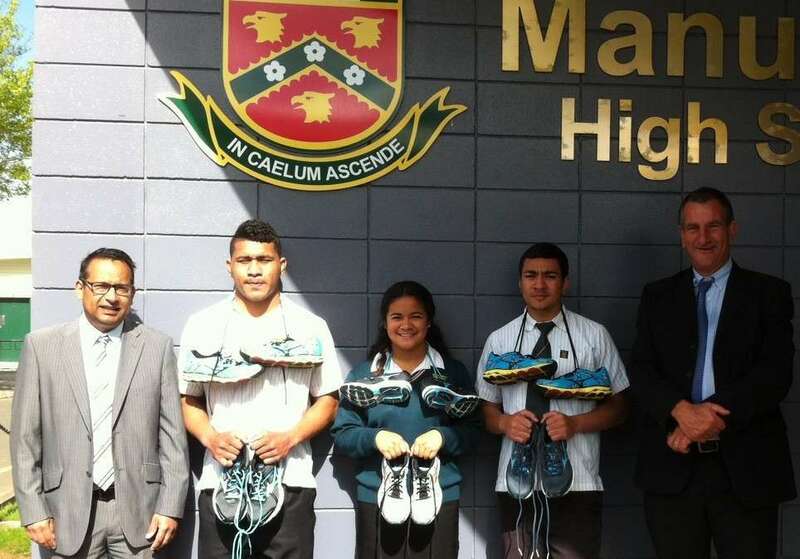 Manurewa High School students were the lucky recipients of 100 pairs of Mizuno running shoes which were donated by the Bornhere Charitable Trust as part of its Handup with Sport initiative. Bornhere Charitable Trust founder Manoj Daji acknowledged the support of South Auckland Motors CEO Mr Matthew Newman and Mr James O' Rourke from Sports Network Ltd in enabling the trust to donate the shoes to worthy sporting students needing a hand up. Mr Daji, the former CEO of College Sport, founded the trust in 2009 with the aim of helping young kiwis to achieve their goals. Fellow trustees include former NZ sporting reps Dipak Patel (BlackCaps), James Dolphin Olympic sprinter) and Priyesh Bhana (Blacksticks). 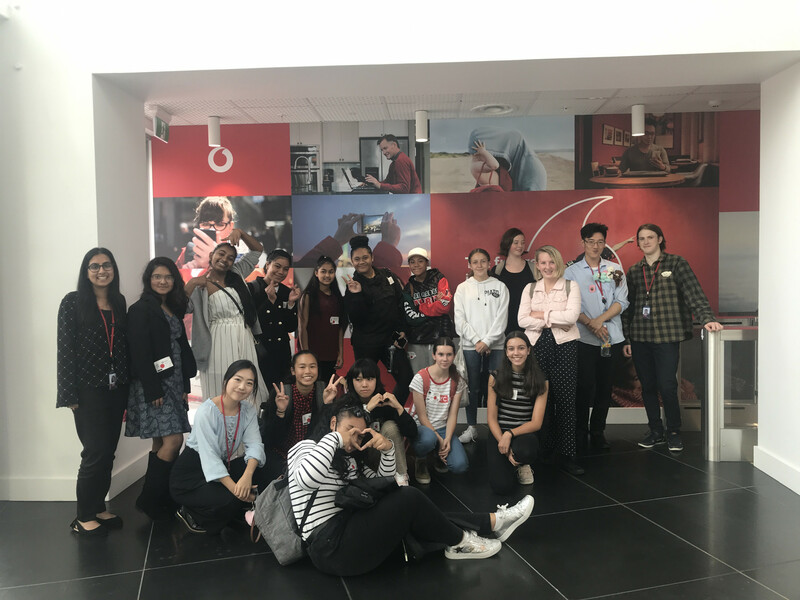 "We are happy to be able to help the sporting students of Manurewa High School and in a small way support them to work hard and reach for their goals. This most recent donation of shoes brings the total to around 800 pairs of boots/running shoes that have been donated to South Auckland secondary schools since 2012. "It would have been impossible for us to do this alone and so the support of generous people like James O'Rourke and Matt Newman has been instrumental in allowing us to implement this initiative." 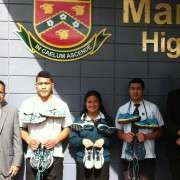 In the photo: Mr Manoj Daji with students Taufa Latu, Kalesita Aso, and Fatai Tuitavuki and Principal Mr Gargiulo.